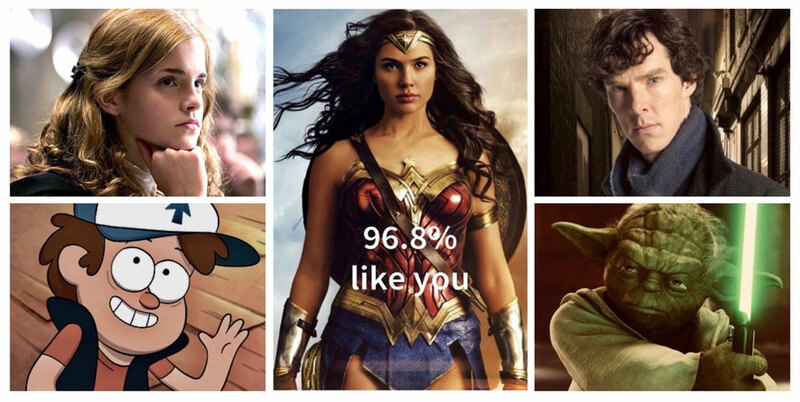 Some of The Bachelor's biggest stars and villains are back. 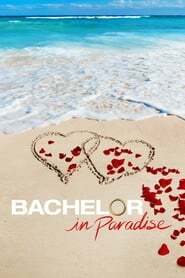 They all left The Bachelor or The Bachelorette with broken hearts, but now they know what it really takes to find love, and on Bachelor in Paradise they'll get a second chance to find their soul mates. Contestants will live together in an isolated romantic paradise in Mexico and we'll follow these former bachelors and bachelorettes as they explore new romantic relationships. America will watch as they fall in love or go through renewed heartbreak.